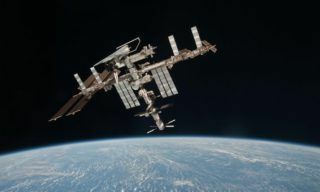 ISS orbit was successfully adjusted on April 29, 2014 and amounts to 417,2 km now. 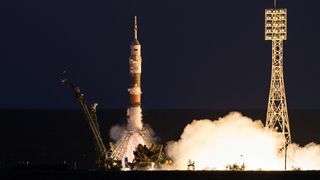 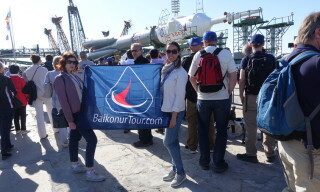 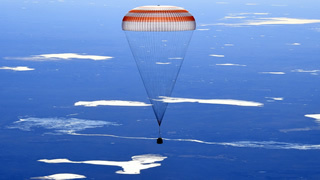 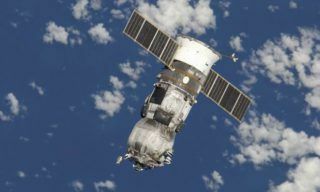 On Monday Progress M-22M cargo vehicle docked to the ISS will be sent to free flight lasting up to April 18 during which Radar - Progress scientific experiment will be carried out on its board, Mission Control Cenrtre representative reports. 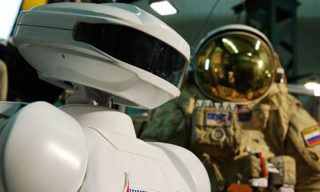 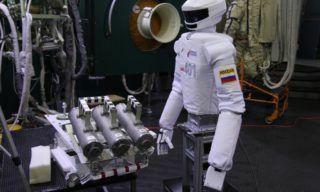 Humanlike robot designed for spacewalks will be demonstrated to the specialists and journalists in Star City on November 27, GCTC representative reported.